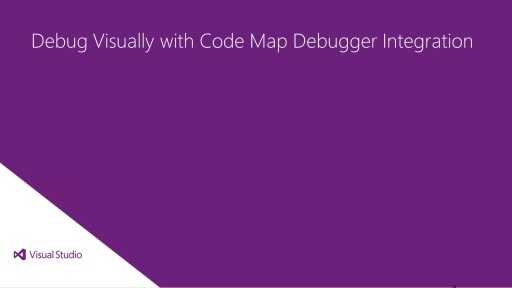 This short video shows how to use the Code Review feature and respond to code review without leaving Visual Studio. Please make it clear when features are available in Premium. Until prompted, I wouldn't have bothered watching this video because our team is only licensed for Premium and the title talks about Visual Studio Ultimate. Is this only available if you use TFS? The code review feature is available only in Visual Studio Premium and Visual Studio Ultimate. Yes, TFS is required to light up this feature. I agree. Good feedback. I have delivered it to the team posting these videos. Thanks for sharing... Good to see VS has now inbuild code review tool. Is there any way we can find / generate report related to code review, code churn, code coverage, unit test cases vs unit test case bugs , code quality (code analysis stats), etc. Does this feature use FXCop ? What version of TFS is required to make this work? Will TFS 2010 enable this feature? Thanks! 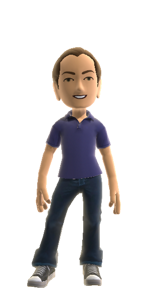 @Bebo: this feature is only available when running with VS2012 + TFS 2012. If you connect to a 2010 TFS server with VS 2012 the code review feature should not show up in the team explorer. @SHarshaG: FxCop is not integrated with CodeReview; however, the codereview is stored as a shelveset. This means you can unshelve and work with the code locally. Does this feature also works with C++? Love it. its great tool. specially i thing its only IDE for Architects. its make my life easy and better. Yes it will work with C++. In general, any file in your solution/project can be included with a code review so long as it is being tracked with TFS. Does code review feature work only with TFS 2012 server? What if I have vs2012 but the tfs server it connects to is not VS2012 tfs server? 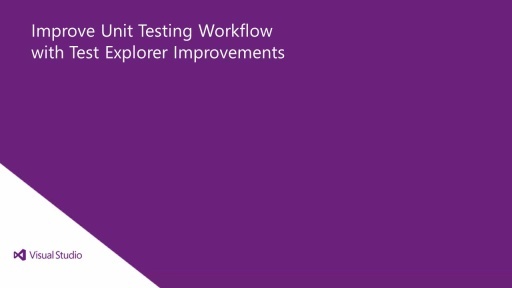 @Vcp: Yes, in order to use the code review feature you will need to be running VS 2012 and TFS 2012. If you use TFS 2010 or earlier the code review feature will not show up in VS 2012. Hello, is there any way to require request review creation from users before checkin ? @Katerina: This is possible, but not supported by default. Using a gated check-in you can create a custom activity to do some additional validation by altering the build template. This would enable you to require check-ins to have a code review associated with them and reject the check-in otherwise. Is it possible to send incremental code review request ie., in next iterative request should allow the reviewer to see the fix along with his/her comment. @jeyaseelan: CodeReview does not yet support incremental reviews, but it is on our backlog. I'll be happy to pass along the feature request and I would also recommend posting it to the Visual Studio User Voice site (http://visualstudio.uservoice.com/forums/121579-visual-studio) The more we hear demand for a feature the more likely we will be to prioritize it. Can the code review feature be made compulsory? ie on checking in changes the user has to create a review? or is it purely down to the user to create a review if they wish to? Can I use this feature for code review of solutions build in VS2010 with VS2012 and TFS2012? It would be nice to also show how to close the code review like should all reviews respond before the dev closes the review. Shold the review be closed before checking in the changes in TFS? No matter what I do I am not able to be see that the checkin would create a RELATED link to the code review. I have to later on go and add a new related link to the task with the review id so that I can see the link. FYI, I am using TFS 2012 Update 2 with VS2012 Update 2. What am I missing? @Dave Munro: This is possible, but not supported by default. You would likely need to customize the build process template for your TFS gate. See my reply to Katerina above for additional details. 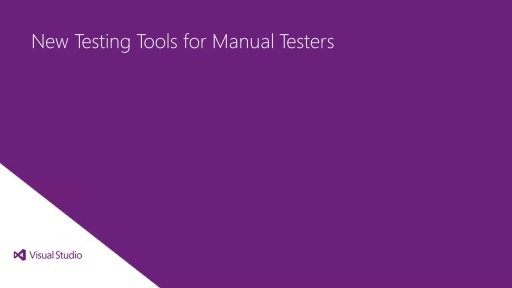 @Ams: The CodeReview feature is part of VS & TFS 2012. Projects created in VS 2010 against TFS 2012 can be opened and reviewed using VS 2012, but the feature is not available within VS 2010. @Amit: Reviews can be closed as either Complete or Abandoned from the Requestor's CodeReview toolwindow. This can be accessed from the MyWork toolwindow in the Team Explorer. A review can be closed at any time, and reviewers are not required to Accept/Decline prior to the requestor closing the review. Work item and Review association with Check-ins is handled as part of the MyWork feature. When choosing to Check-in pending changes from the MyWork toolwindow you should see an area for Related Work Items. The review should appear in this list, if not it can be added by work item or queries. Can the reviewer get the changes made by the requester and build as well as run the code to verify if does work? In addition or instead of just comparing the files - as a reviewer I may want to view the changes in its entirety before approving the changes.